The Hyundai Equus sedan is a powerful, plush flagship that pushed the automaker into a luxury segment it had never before occupied. In features and design, the Equus put the Hyundai brand in the big leagues, taking on the likes of the Mercedes-Benz S-Class, BMW 7-Series, Jaguar XJ, and Lexus LS, while undercutting most of them by about $10,000. If the story sounds familiar, it's largely the same path that Toyota, Honda, and Nissan took with their flagship luxury cars a couple of decades ago. For 2017, the Equus name will be folded into the fledgling Genesis luxury sub-brand and will be called the Genesis G90. The Equus looks like it might be a sub-brand of its own, though. It takes off in a completely different design direction compared to the rest of the current Hyundai lineup at its best; and at its worst it feels more like a cobbled set of details and cues from other models—from Lexus and Mercedes, especially. 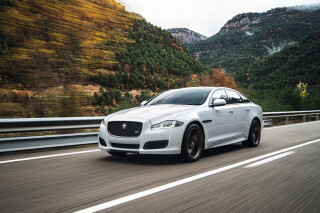 Its interior is well-designed and exceptionally roomy; the shorter-wheelbase version that we get in the U.S. isn't quite right for chauffeur duty, but adults will have plenty of space. In back, the right-side seat includes massage functions and an extending footrest. 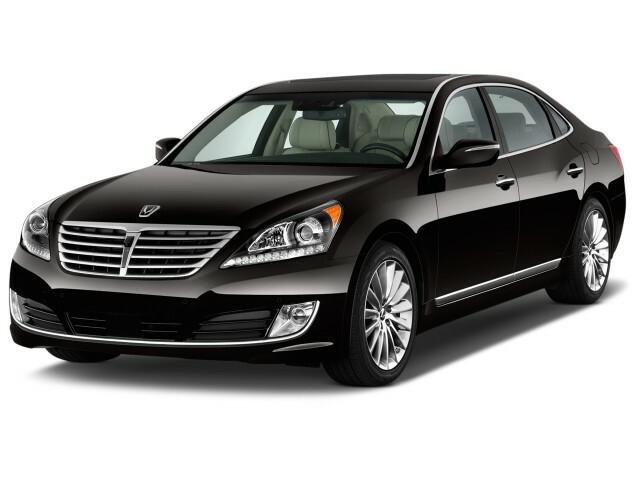 The Equus is common in South Korea as a livery vehicle or limo, and it's easy to see why. From behind the wheel, the Equus feels more like a big, rear-wheel-drive classic American sedan than a competitor to the biggest and best from Germany and Japan today. The original 4.6-liter V-8 that came in early Equus models made 385 horsepower, providing strong acceleration with the aid of an 8-speed automatic transmission. Handling wasn't as competitive, with a floaty suspension that tended to squat and dive under acceleration and braking, but provided a smooth ride for passengers. To differentiate the Equus ownership experience from that of an Elantra or Accent buyer, Hyundai includes what it calls "ultimate customer service" with the top-of-the-line model. When it's time for maintenance, the dealer will pick the car up from an owner's home or office, supplying them with a loaner car in the interim. And when the model launched, each owner received an iPad carrying the full owner's manual and instructions on how to use the in-car tech. The Equus includes many of the same safety and comfort features you'd find on those other models—including adaptive cruise control, ventilated front seats, plush leather upholstery, an impressive navigation system, and a rearview camera system. Optional for 2012 was a lane-departure warning system, while the 2014 refresh brought further additions and improvements to safety gear. Also for 2012, the Equus received a new 429-hp, 5.0-liter V-8 engine, bringing a somewhat lower, brawnier engine sound and quicker acceleration, while knocking EPA ratings down slightly to 15 mpg city, 23 mpg highway. The news for 2013 was limited to a few color and trim changes. Changes were more significant for the 2014 model year, when the Equus received a revised front end, including a new grille and front fascia that brought the snout more in line with the Azera's look. Inside, Hyundai smoothed things out, with new trims, a flowing new center stack and instrument panel, and new rear center-console controls. Blind-spot detection, smart cruise control, lane-departure warning, and rear cross-traffic alert are all now included, and the Ultimate package added a head-up display and multi-view camera system to the list of safety gear. The feature set remains impressive, with an excellent 17-speaker Lexicon sound system, and the Ultimate including things like a cooled rear seat, power rear sunshades, and powered closing doors. 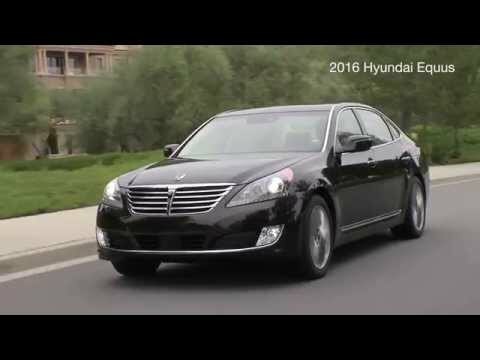 The Equus was carried over into the 2015 model year mostly unchanged. 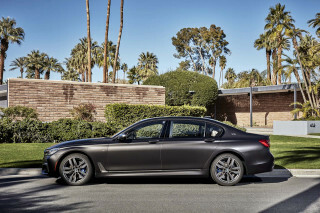 It now sits in Hyundai dealerships alongside a revamped Genesis sedan, which offers new luxury items equal to and beyond what is available in the Equus. The larger car is likely to either be redesigned soon or have its run ended; although longer than the Genesis, it offers few other advantages to keep it viable. In addition, Kia has its own Equus-sized sedan now in the K9, which combines the Equus wheelbase with a lot of last-generation Genesis parts for a sportier-looking mash-up of sorts. For 2016, the Equus is mostly unchanged except for a hands-free trunk opener. Hyundai doesn't sell many in the U.S., but for those that choose it, the Equus is seen as an outright bargain—with just its Hyundai badge keeping it from more respect. Now that we have that out of the way let's get started. 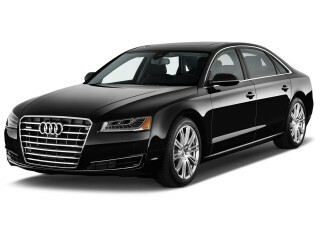 I chose the Equus over the new ML63 which I was going to order from CarMax. After seeing the Equus at Church, the same owner dropped by one evening and gave me a test drive. I was impressed. 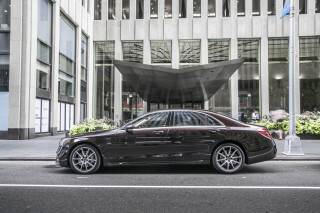 The amenities/features/safety and Tech far outweigh what I have experienced from Mercedes and BMW as standard offerings. 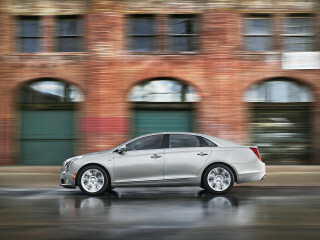 I am a Techie and I love gadgets, so when I drove the Equus my mind was almost instantly made up. With the ultimate I like that fact that you get everything, somewhat like the AMG version of the S class or the M class, you get everything and you are not left wondering what feature was left out or what package was not available in this or that configuration. I like having no options, except for that of the hood ornament and the trunk carpet matt. Cost of repair/maintenance, free for 3/36K for the original owner. Mercedes app M-B embrace (wrong address, lack of response) that I finally cancelled it all together about a year later. Remote start, find my car, door lock/unlock etc. HMI or interface to the machine. Neither system (Comand, Equus or BMW) are easy and intuitive. But given what they have to work with the Equus system is competent and once learned I don't think either system is superior over the other. All LED lighting (inside and out) except for Headlights and high beams. Footwell and interior door handle lights that come on when in park. Smart Cruise Control (I really really like this feature) Similar to the Mercedes Distronic feature. Service Technicians (Both are dumb as rocks, it is amazing how much they do not know about their own product) BMW is more competent that Hyundai and Mercedes in technician knowledge of features etc. Body movement/roll. In sport mode it is better but Mercedes is well defined and refined as is BMW. (2014 Equus as compared with the 2106 Equus) see additional comments below. NO LED DRLS's this is disappointing. I like my Mercedes GL LED DRLS's Very cool. No headphone support (infrared or RFD) wireless for the rear DVD system. Hyundai says that the car is driver focused, but lack of headphones is a glaring (no correction) stupid oversight. I hope that the G90 supports headphones for the rear passengers. No eco mode (Where the engine shuts down) This feature grew on me with the Mercedes. I can also turn it off. No 4 wheel drive. The G90 will have this. Winsdshield wiper system (The system tends to get confused and does not wipe in light mist. This can be annoying). I loved the variable speed wipers in my ML and GL. I think the Equus has a variable speed system as well, but only have seen it work once in auto. Optics The HID optics are not as good as the Mercedes. The adaptive headlights are more responsive and more fluid in the Mercedes. The optics in the Equus are a bit stiff and the beam spread is unfocused. The Mercedes shines in this area as well as the high beams. Although the 2016 Equus optics are much better, but they still do not compare to my pervious ML or my current GL low beam lights. But I may have a bit of luck by changing the bulb to a higher temp (Kelvin of 6k) and I may get a better response. Mind you that the Equus optics for the HID and the high beam are not bad, it is just the Mercedes and BMW are better. And once you get used to them, well you are just used to them and take them for granted. Salespersons look like used car salesman. Not as polished as Mercedes salespersons, but then again this is a reflection of the way the dealership is run, not necessarily that of Hyundai. I sharply disagree with the comments other reviewers had said about the Equus handling. The 2016 Equus feels like and extension of my hands and feet. The car is firmly planted to the ground, handling is responsive and body roll is well maintained over my 2014. I want to trade up just for this feature alone. But I am happy with the 2014.